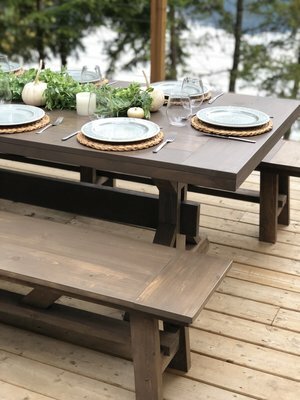 There is something special about gathering around a table with good food, friends and family. Your wedding is a unique event where you get to gather all of those you love to celebrate your new life together. 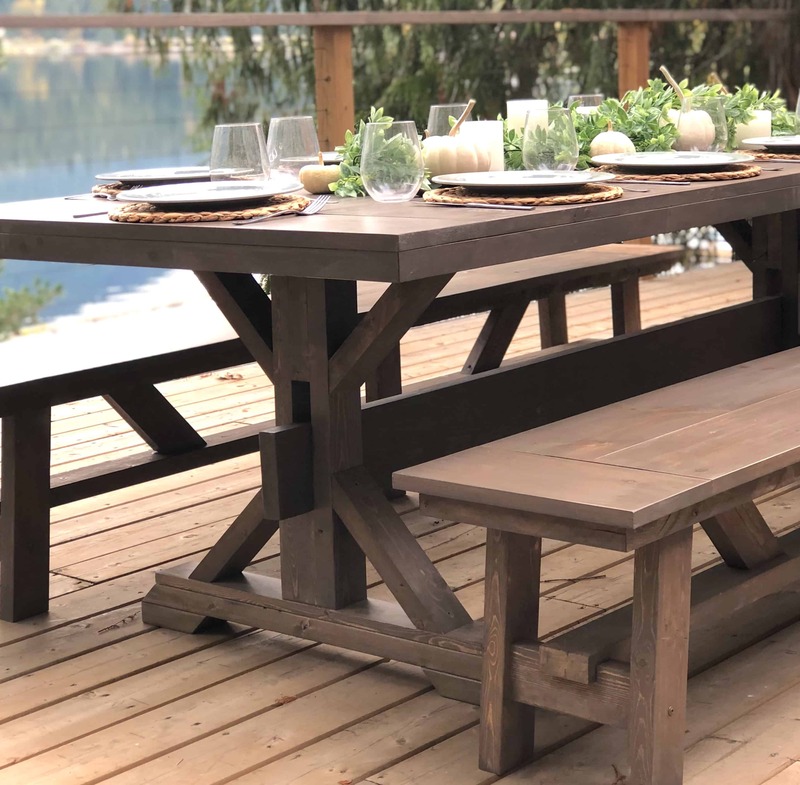 We offer gorgeous trestle-style harvest tables and benches for rent in the Okanagan area. 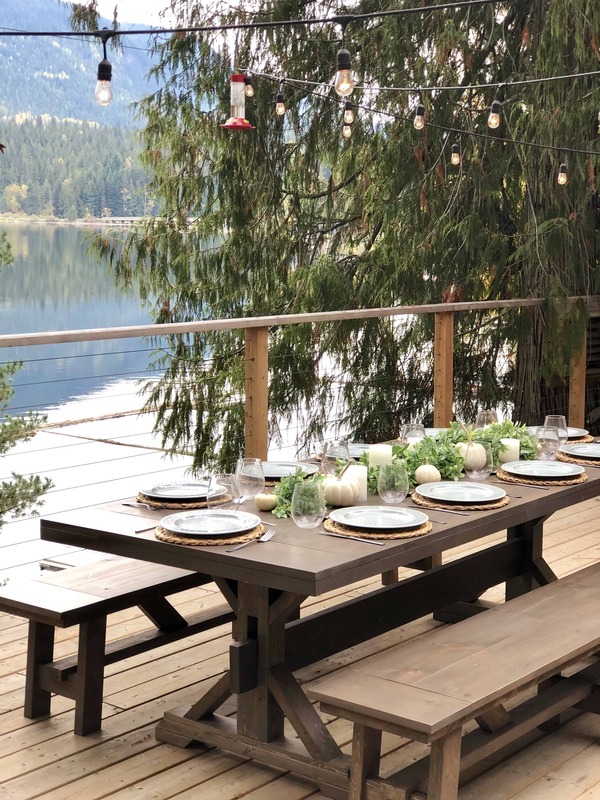 Let our tables create a place where your closest friends and family can gather around as they celebrate your special day. Our tables are sure to be noticed and remembered by your guests.